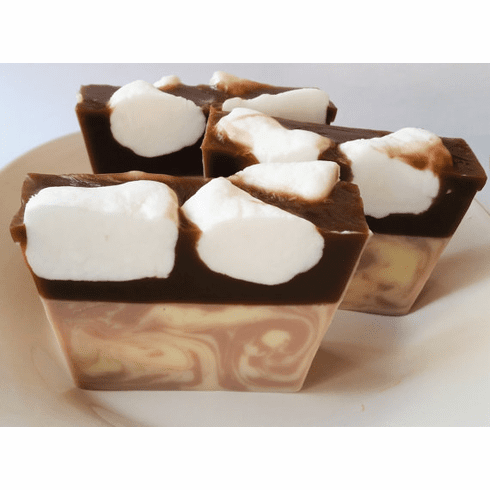 This soap is made with a generous amount of hemp oil and olive oil. Comes beautifully packaged and ready for your gift-giving. Weighs approximately 5.5 ounces.